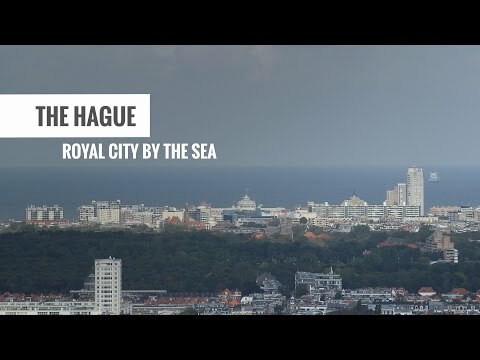 With the most historic sites per square meter in the Netherlands, The Hague oozes culture and history. This city has a prominent place in both Europe and the world. Visit The Hague monuments such as the Binnenhof, Noordeinde Palace, and the Peace Palace. Discover Holland’s highlights and heritage in miniature at Madurodam. The Hague has plenty of popular attractions where children can enjoy themselves: theme parks, museums and event centres. We've picked out the best ones for you. More fun? Check out our kids page with more tips! The Hague has much more to offer than the major attractions and cultural highlights you might read about in your guidebook. If you want to find the unexpected treasures of our royal city by the sea, please be sure to take a look at our selection of hidden tourist gems below.